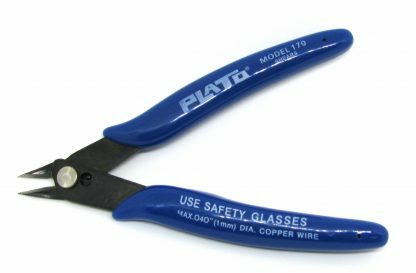 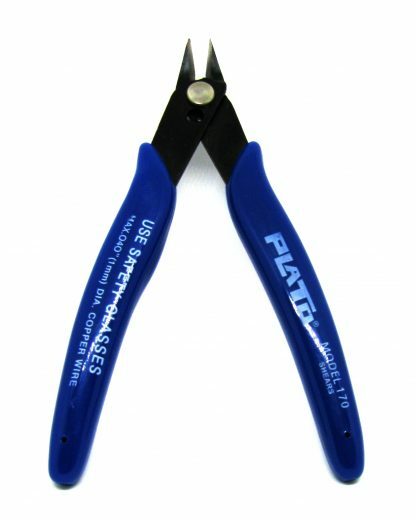 These 5″ cutters are ideal for snipping the leads of through hole components after soldering them onto a PCB. 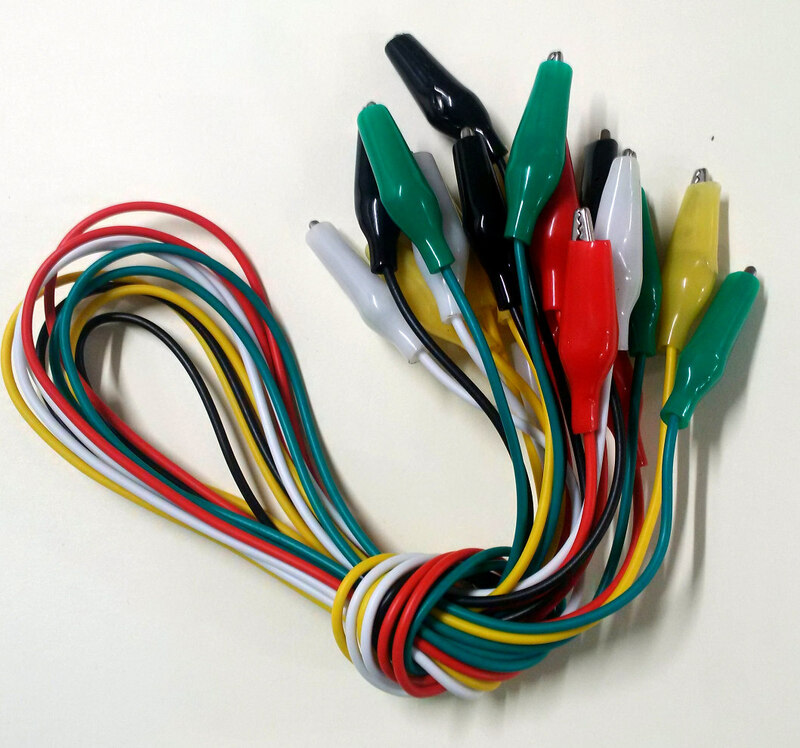 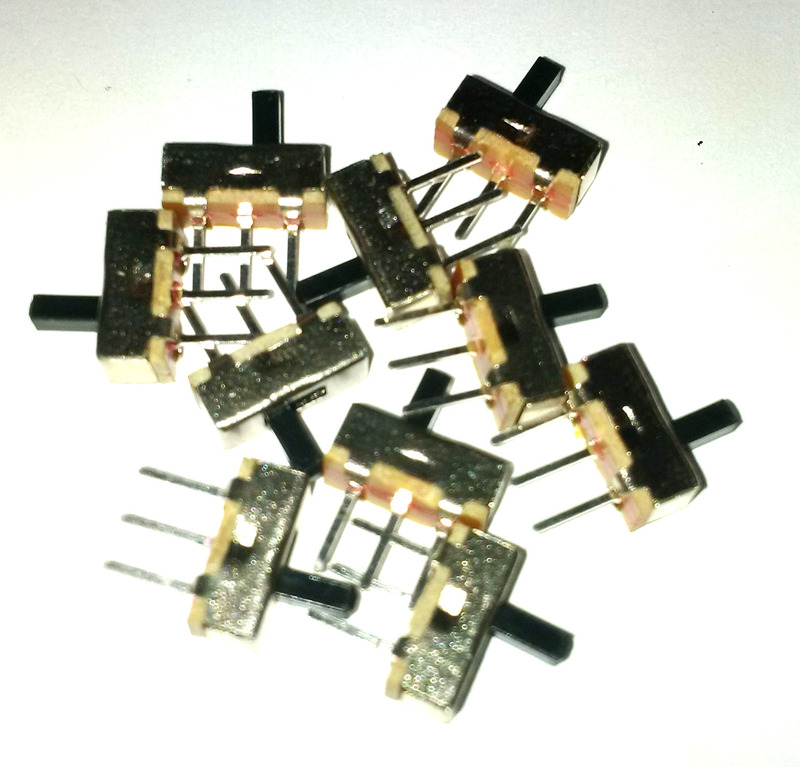 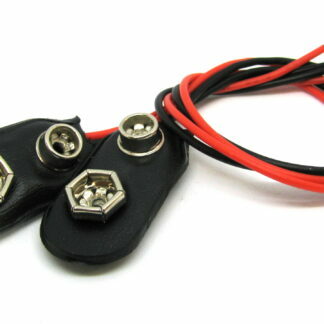 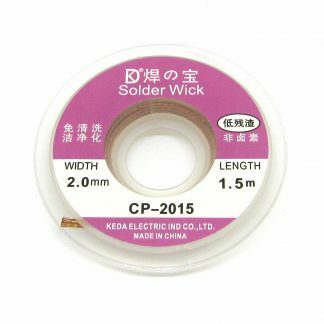 They are suitable for cutting copper wire up to 18 AWG. 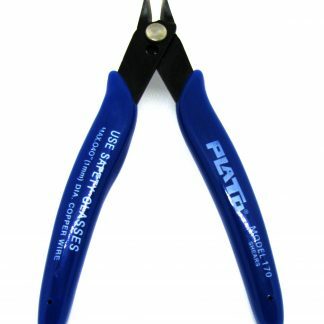 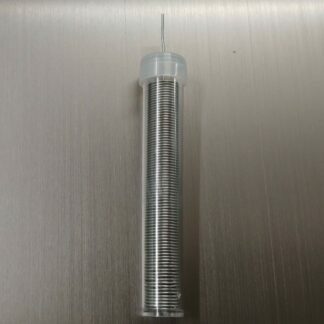 (1mm diameter) They should not be used for cutting steel wire such as piano wire.